Pro Bracket Radial 26.0/10.0R15 15.0 Inch Rim Dia 26.1 Inch OD. 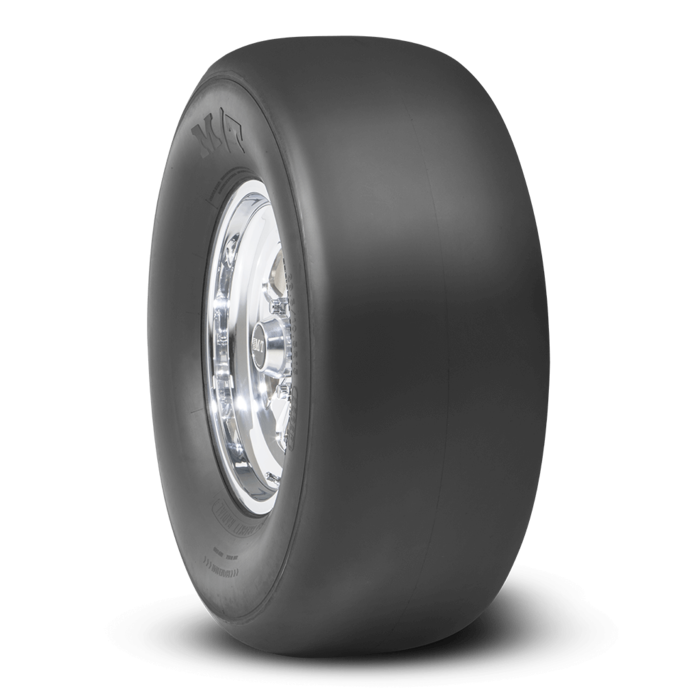 Pro Bracket Radial from Mickey Thompson is a fast, consistent, reliable, affordable radial for the weekend Sportsman racer; five 15-inch fitments. Warning: Do Not Use On Dyno. Important: All Bias Drag Drive Tires Must Be Matched To Be Within 1/2 Inch Roll Out. Never Use Rim Screws On Radial Drag Tires! Get to know more about JD Supply and how we can get you the right parts for the right job. JD Supply, parts done right.